Ready in just ten minutes, this delicious teriyaki sauce recipe can be made with just a handful of wholesome ingredients – not the MSG and high fructose corn syrup you’re likely to find in store-bought options. It’s perfect for easy weeknight meals, and may even inspire you to reclaim other favorites like sweet and sour chicken and pepper steak. The word teriyaki comes from the Japanese word “tare”, which means glossy or glaze. It describes the sheen that the sauce provides. 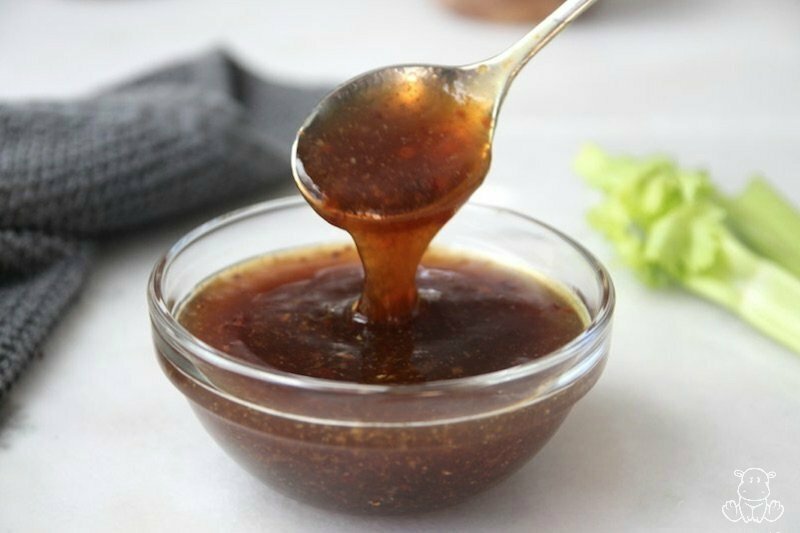 Teriyaki is traditionally made with soy sauce, mirin (sweet rice wine) and rice vinegar, but since my family is gluten-free I’ve swapped the soy sauce with coconut aminos. 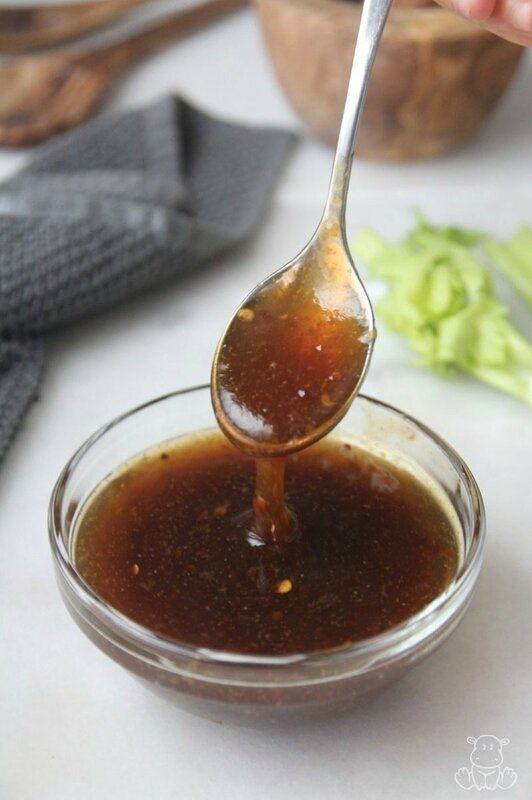 Since coconut aminos are sweeter than traditional soy sauce, the flavor profile of this recipe is well-balanced without the addition of mirin. I also use apple cider vinegar in place of rice vinegar because it’s what I usually have on hand, but either will work. Stir together 1 tablespoon water with 1 tablespoon arrowroot powder. Bring all ingredients except the water/arrowroot mixture to a boil. Reduce heat to simmer and stir the water/arrowroot mixture again, then pour it slowly into the pot. Stir for about 1 minute while the teriyaki sauce thickens, then remove from heat and serve.